It is a truth universally acknowledged that no matter how well we teach students to write cover letters and résumés and prepare them to interview, they will likely experience anxiety when they begin their job search. It’s only natural—they are new at the process, which is inherently fraught with fear. So how can we best prepare students for what lies ahead? Below is advice you can pass along to your neophyte job hunters. Acknowledge the reality of situation. Looking for a job is one of the most difficult and stressful tasks we undertake, and money concerns are just one reason—it’s also disconcerting to have little control over the hiring process. Everything from unanswered applications to not receiving feedback on interviews to uncontrollable events that affect the hiring process contribute to the anxiety-provoking experience. For these reasons, experts suggest that job seekers go into the process being aware that everyone faces these hurdles and that eventually you will find work. Be realistic. It doesn’t make sense to apply for jobs that ask for specific requirements you do not possess. Likewise, understand your own personal deal breakers when it comes to who you will work for and what you will do. On the other hand, experts suggest remaining open to situations that may be less than your ideal position. Remember your first job is just that—your first job. It may not be perfect, but you can learn something from every position you hold. Keep focused. Have a goal and move toward it. Chart out your primary objective and then create specific steps to achieving it. Commit your proposed actions to paper—they will become more real. Hold yourself accountable by putting in time and adhering to a schedule for your job search. 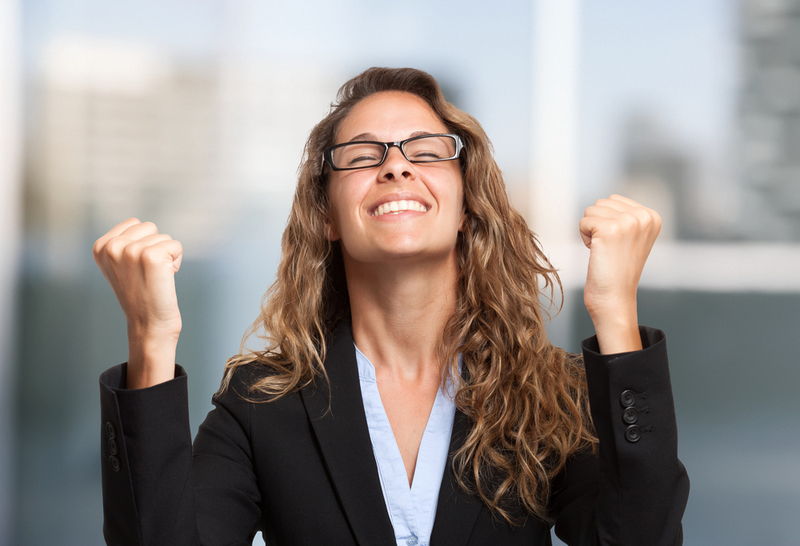 Learn to enjoy the rewarding feeling of finishing tasks on the path toward your goal. Know yourself. A career takes careful consideration and planning, so it makes sense to think about what you want out of yours. Do you enjoy working alone or in groups? Are you willing to move to take a job or travel regularly once you have one? What kind of people do you want to surround yourself with? Are you attracted to small or large firms? Then conduct a self-analysis: What are you good at? Not so good at? Define your hard and soft skills, your values, and other strengths and weaknesses. Understanding yourself and what you can bring to an organization is the first step to finding the right fit. Learn to handle rejection. There’s no getting around the fact that you will face rejection, and it’s normal to feel down sometimes. Remember that failure is temporary. Face the emotion, process it, and then move on: Do not let setbacks put you in the doldrums. Use positive thinking, reach out to family and friends for support, and develop grit and resilience. Job hunting is a part of life, so take the long view. Reassess. If you are feeling hopeless because nothing is panning out, reassess your strategy. Perhaps you can talk to a career counselor or mentor. Perhaps you need to rethink your tactics or goals. Don’t let too much time go by before you take action to change what is holding you back. Take care of yourself. A job search can be overwhelming, so it’s important to keep yourself fit, mentally and physically. Eat well, get enough sleep, and don’t forget to exercise. Make sure to keep up social relationships and stay busy with activities unrelated to hunting for a job. Instructors: What advice do you offer your career-bound students? We’d love to hear from you! This entry was posted in 2. Featured Articles and tagged advice to new grads, career search advice, job search advice on February 28, 2018 by bizcombuzz. You’ve proofread the job application until your eyes are bleary. 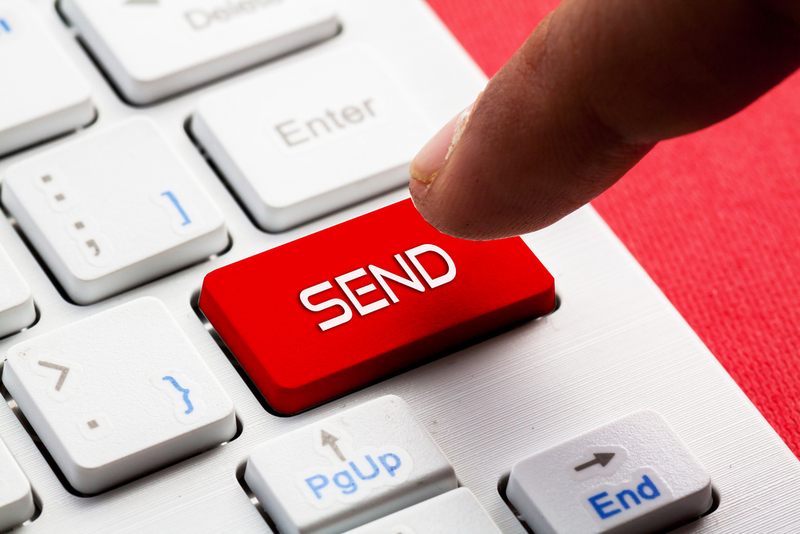 You’re ready to send. STOP. Don’t submit unless it’s a Tuesday from 6:00-10:00 a.m. in the hiring company’s time zone. The timing of when you submit an online job application has a great deal to do with landing an interview, according to research by TalentWorks, a job-search startup. The researchers found that candidates who submitted their applications in the 6-10 a.m. window were five times more likely to score an interview, and those who sent in their applications earlier in that time frame received more offers for interviews than those who waited until closer to 10 o’clock. The research also showed that after 10 a.m., the likelihood of landing an interview dropped by 10 percent every half hour. By 7:30 p.m., the chances of getting an interview fell to just three percent. Responding quickly was another indicator of success. Applicants who submitted within 96 hours of the original job posting were eight times more likely to be offered an interview. The bottom line, the researchers found, is that timing may not be everything, but it sure helps. 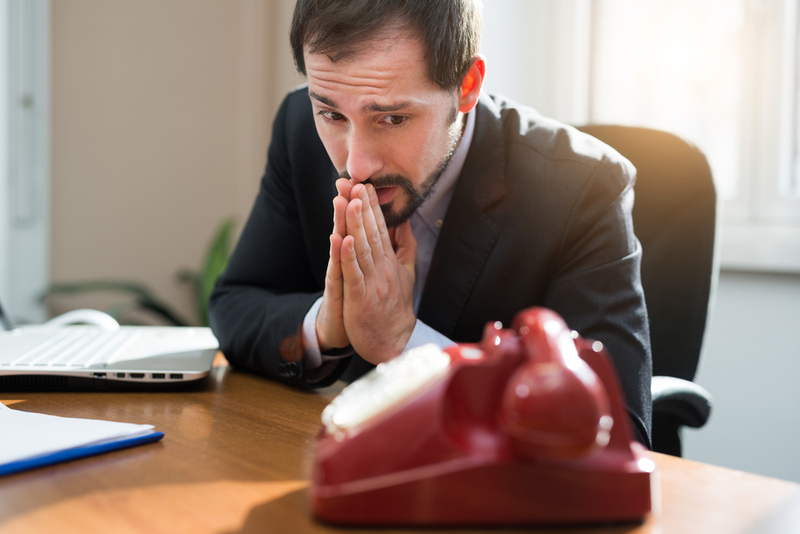 That post-interview elation—knowing you nailed every question and had great rapport with the interviewer—can quickly turn sour if you don’t receive a call back and later learn you didn’t get the job. Research the organization’s culture. Employers want to hire people who will fit into their organization’s ethos. Investigate the company’s values and culture before the interview so you can convince the interviewer you’d mesh well. Emanate confidence. Discuss your successes and be prepared to discuss specifics that highlight your skills. Ask questions, but only the right kind. Avoid questions about salary and benefits but do ask about the qualities common to successful new hires. Brush up on your video interviewing skills. Many first interviews are conducted through video-chat services. Practice in front of a mirror and choose a setting that makes you appear professional. Experts also offer advice about what kinds of traps to avoid when interviewing. Using language that is overblown (awesome! incredible!) 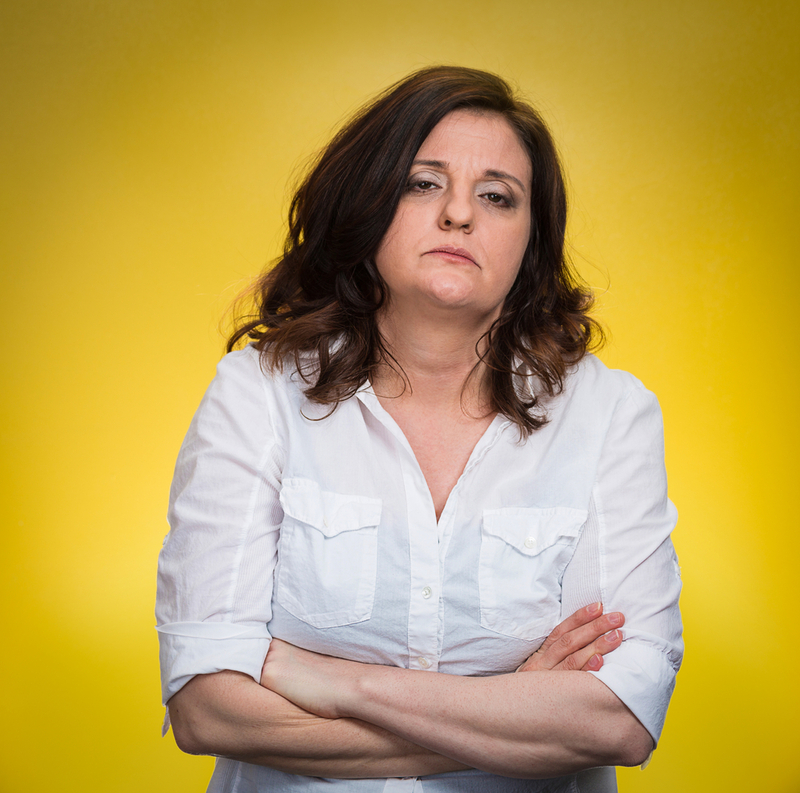 or lackluster (possibly… I might…), claiming to have no weaknesses, making excuses, or overexplaining can kill your chances of impressing a hiring manager. Appearing uninterested or distracted. Not paying attention is insulting. Resist the impulse to check your phone! Fidgeting. Even if you are jittery, stay still. Fidgeting makes you appear nervous and powerless. Frowning or not smiling. A glum face can appear aloof and off-putting. Smiling telegraphs confidence and warmth. Giving aggressive looks. A long stare will make the recipient feel uncomfortable. Instead, meet someone’s eyes for a heartbeat or two. for long glances. Making poor eye contact. Averting your eyes demonstrates disgust or timidity. Playing with hair. This bad habit is distracting and shows you are under stress. Poor posture is not only bad for your health; it can suggest a lack of confidence. This entry was posted in 1. The Scoop and tagged body language, interviewing tips, submit job applications in the morning on February 20, 2018 by bizcombuzz. The ability to condense information into a format that preserves the original meaning but does so in fewer words than the original is an important skill in professional writing. 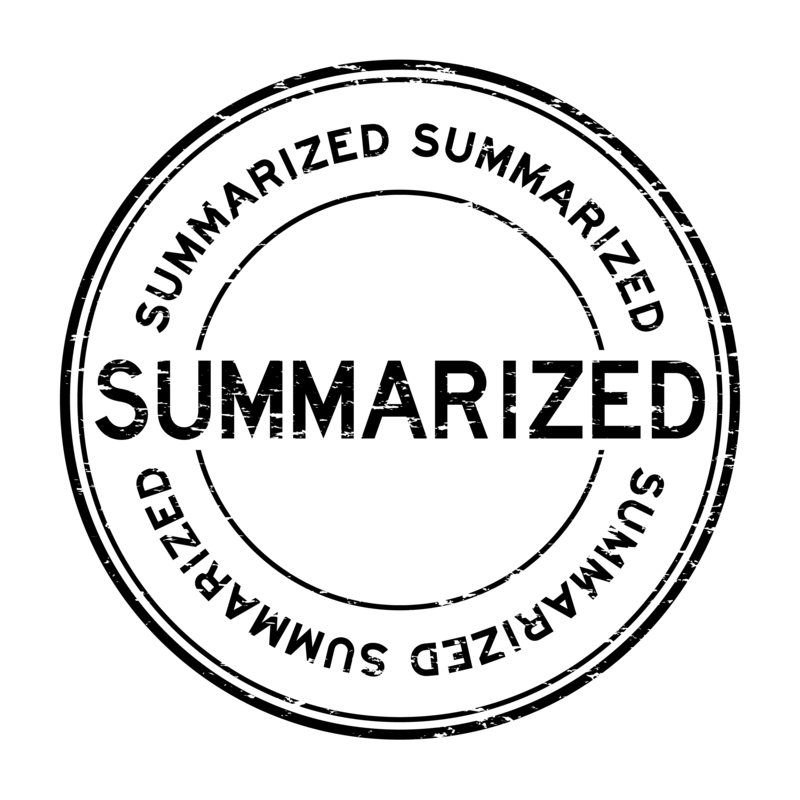 Summarizing is not linear; it does not simply reduce the number of words in each paragraph. Instead, good summaries produce a thoughtful but streamlined and abbreviated version of an original. To write a summary, follow these steps. Read the original carefully and look up any words you do not understand. Note key words or phrases. List the ideas that support the main idea. Try to do this from memory so you are not tempted to use the exact wording from the original. You may find it helpful to limit each idea to one bulleted point. Reread the selection to be sure you have a good understanding of its overall meaning. Write the summary in your own words. Start with a topic sentence that states the main idea clearly. Include only essential information such as names, dates, facts. Eliminate nonessential information such as examples and some descriptive details. Use transitions to link ideas and to unify the summary. Arrange the sentences in the most logical order for a reader who will come to the summary with no prior knowledge. Using the selection below, write a summary of about 100 words. “Acid rain” is precipitation with a high concentration of acids. The acids are produced by sulfur dioxide, nitrogen oxide, and other chemicals, which are created by the burning of fossil fuels. Acid rain is known to have a gradual, destructive effect on plant and aquatic life. The greatest harm from acid rain is caused by sulfur dioxide, a gas produced by the burning of coal. As coal is burned in large industrial and power plant boilers, the sulfur it contains is turned into sulfur dioxide. This invisible gas is funneled up tall smokestacks and released into the atmosphere some 350-600 feet above the ground. As a result, the effects of the gas are seldom felt immediately. Instead, the gas is carried by the wind for hundreds and sometimes thousands of miles before it floats back down to earth. For example, sulfur dioxide produced in Pennsylvania at noon on Monday may not show up again until early Tuesday when it settles into the lakes and soil of rural Wisconsin. Adding to the problem is the good possibility that the sulfur dioxide has undergone a chemical change while in flight. By simply taking on another molecule of oxygen, the sulfur dioxide could be changed to sulfur trioxide. Sulfur trioxide, when mixed with water, creates sulfuric acid—a highly toxic acid. If the sulfur trioxide enters a lake or stream, the resulting acid can kill fish, algae, and plankton. This, in turn, can interrupt the reproductive cycle of other life forms, causing a serious imbalance in nature. If the sulfuric acid enters the soil, it can work on metals such as aluminum and mercury and set them free to poison both the soil and water. This entry was posted in 4. Classroom Exercises and tagged how to summarize, summary on February 7, 2018 by bizcombuzz.